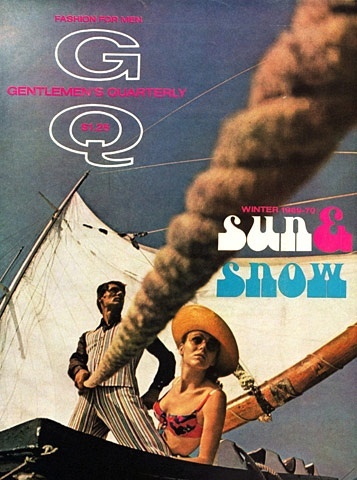 We’re not really the kind of chaps who subscribe to men’s magazines but, hey, if they’re lying around in a dentist’s waiting room we’ll have a crafty scan through to see what we’re missing out on. 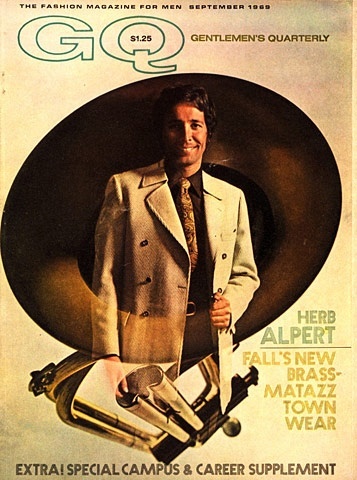 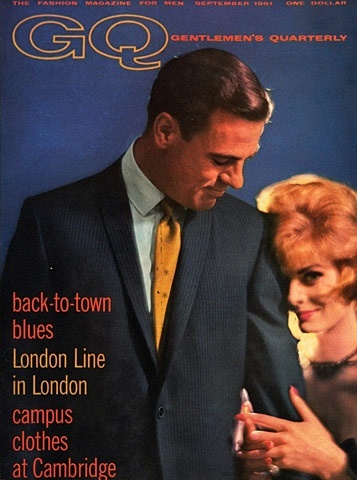 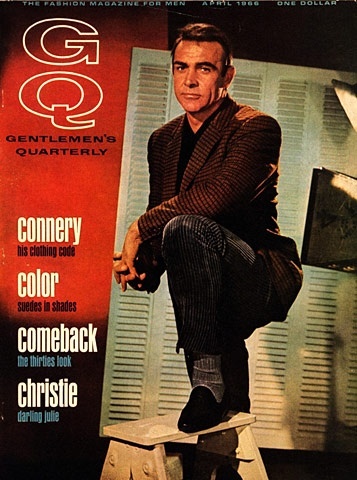 To get an idea of which men were considered cool back in the day you could do a lot worse than check out the covers of some of the men’s’ magazines from the time and where better than the daddy of them all – GQ. 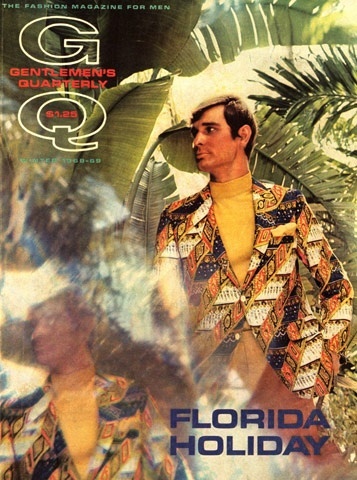 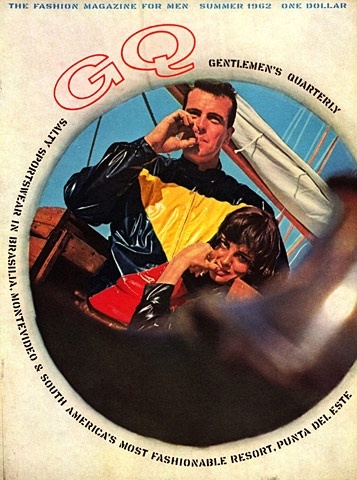 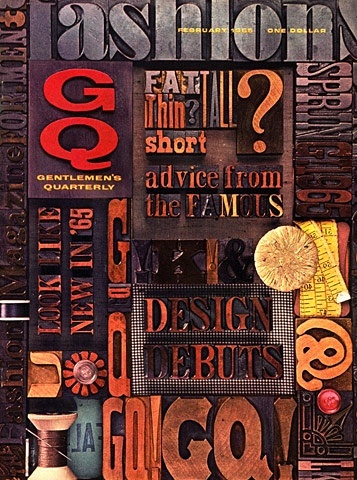 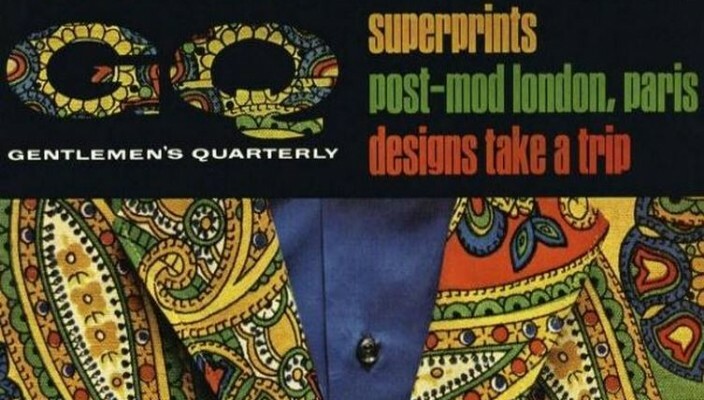 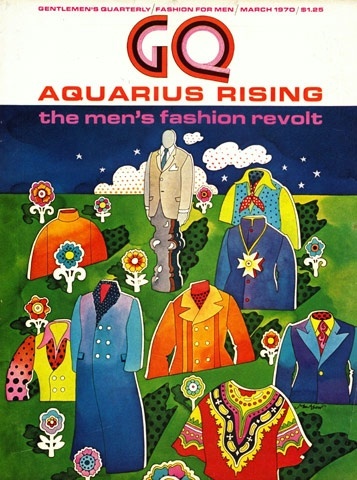 The publication we now know as GQ started back in 1931 as Apparel Arts, an industry publication aimed squarely at the clothing trade and men’s fashion insiders. 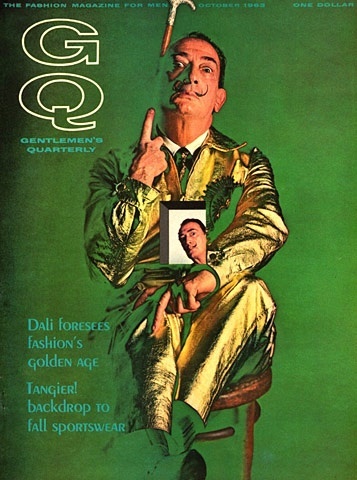 It became very popular with consumers who would take the magazine from the fashion retailers it was aimed at and based on its popularity and spotting a large gap in the market Esquire magazine was started in 1933. 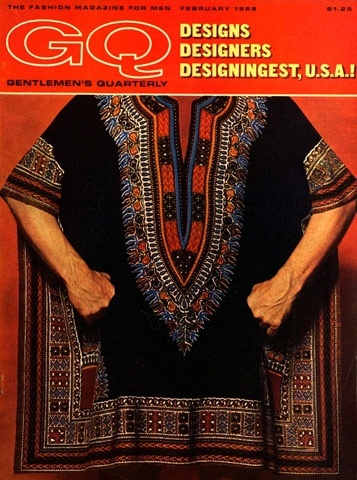 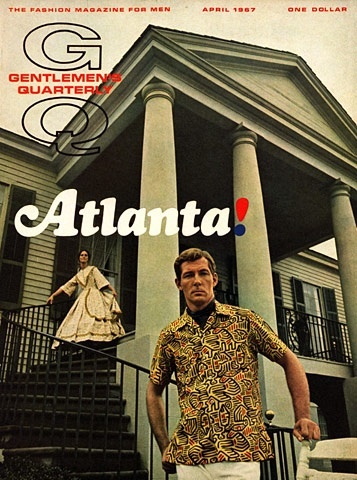 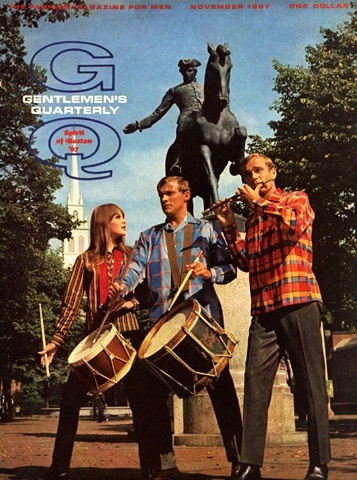 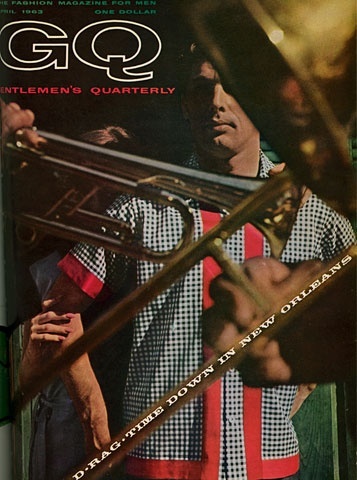 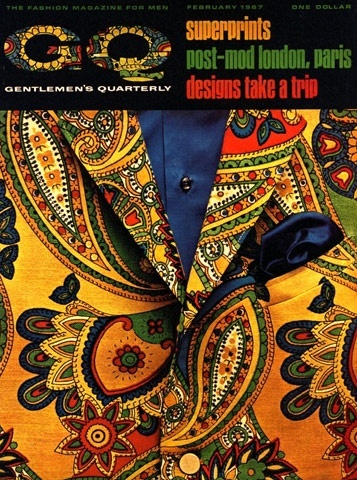 Apparel Arts continued until 1957 when it was rebranded as Gentlemen’s Quarterly and published every three months. 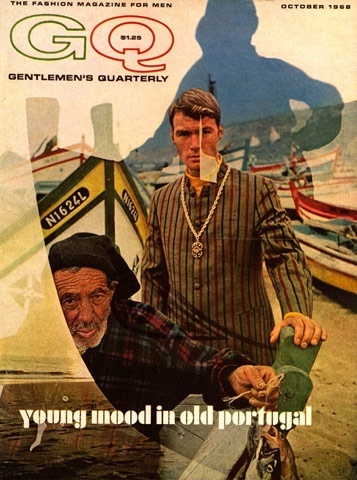 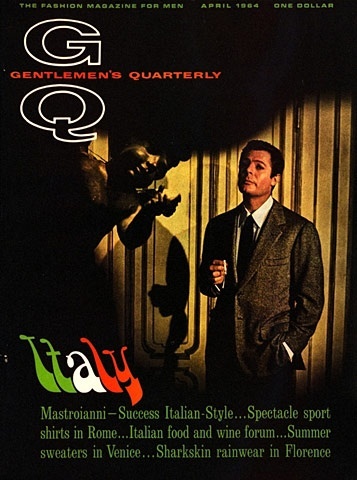 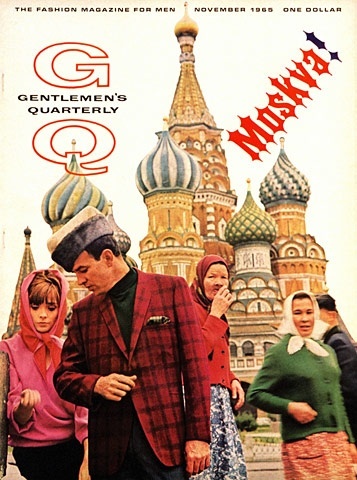 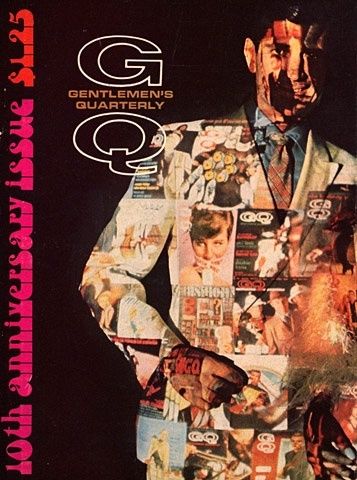 Ten years later Gentlemen’s Quarterly became simply GQ and in 1970 became a monthly publication but still retaining the GQ moniker. 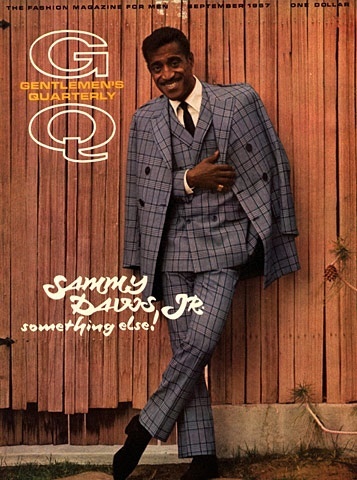 We’ve sifted through some four decades of GQ covers and selected the ones we consider to be our favourites – have a look at who were considered the menswear movers and shakers from back in the day and of course, we don’t need much of an excuse to include one of our favourite entertainers, the inimitable Mr Sammy Davis Junior.